Why you should consider installing a home elevator – revolutionise your life! What are the benefits of installing a stair lift at home or in a public place? Wheelchair lift for your home or organisation? Read this article first! The Ascensa Wheelchair Lift is an ideal solution to allow users to travel between two floors – able to rise up to 1500mm in height with a weight capacity of 340kg and a 500kg option. 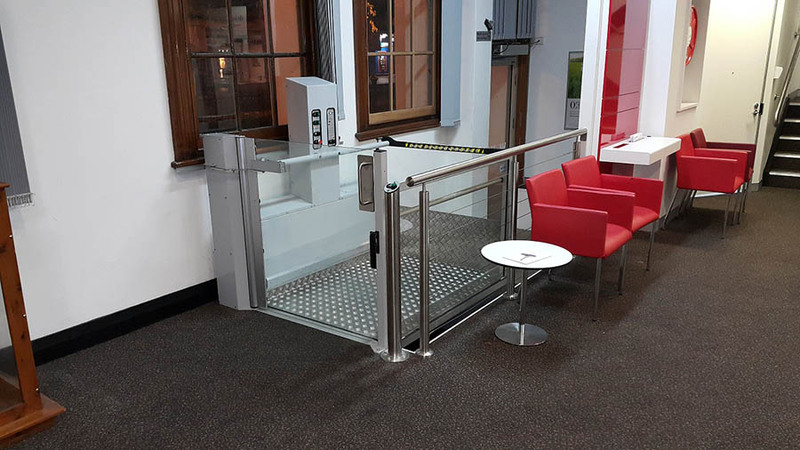 The Ascensa lift has been used in Australia to provide access to performing stages and as an entry to buildings, schools, restaurants, cafes, homes/residential and many other public spaces. Final finishes are a combination of clear laminated glass with a durable powder coat in a metallic grey. Further options include stainless steel and additional colours can also be chosen to match your property’s paint scheme. 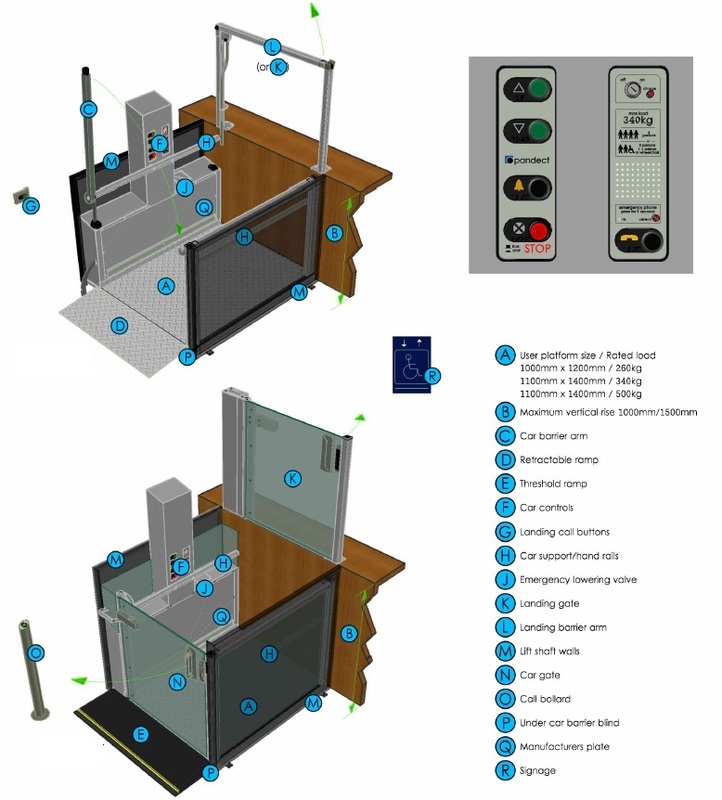 Ascensa Low Rise Platform Wheelchair lift is fully compliant with AS1735.14 and also current DDA / NCC 2016 guidelines for disability access to buildings. Straight through as well as adjacent entry/exit versions are available to suit your building’s layout. Runs via 2x 12vdc batteries – can operate during a power outage. 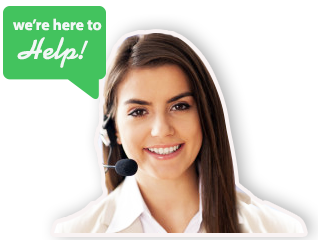 Direct Lifts Australia has been assisting people to stay in their well loved homes for the past decade. When sickness or ill health strikes and you are no longer able to move comfortably inside and outside your home, the installation of a stairlift gives you the mobililty to remain in your home and enjoy your lifestyle. With a wide range of sleek modern stairlifts, vertical lifts or wheelchair lift to choose from, you no longer have to undergo the stress and cost of leaving your much love home and moving into a single level ground floor property. Why you should consider installing a home elevator?